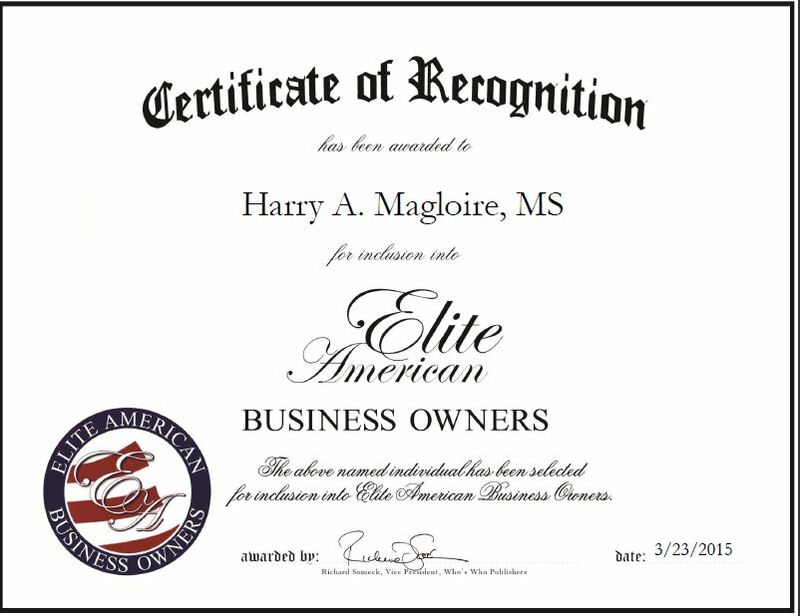 Brooklyn, NY, March 23, 2015, Harry A. Magloire, MS, Owner of Magloire Property Solution, has been recognized by Elite American Business Owners for dedication, achievement and leadership in real estate. 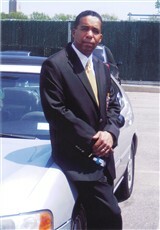 Mr. Magloire is a highly regarded professional with 22 years of experience under his belt. For the past three years, he has focused his efforts on his real estate company. Magloire Property Solution offers clients real estate exchange services and is dedicated to providing clients with top-notch services. An expert in real estate management, Mr. Magloire spends his days selling rental properties, overseeing business operations and repairing homes. He takes great pride in his work and in his ability to work with a diverse group of clients. Mr. Magloire spent the majority of his career working in respiratory therapy. While he considers his time with his patients the highlight of his career, Mr. Magloire is determined to make lasting memories with his new business. He hopes to expand its reach in the coming years. This entry was posted in Real Estate and tagged property management, real estate exchanges, rentals, repairing homes, respiratory therapy. Bookmark the permalink.